OPPORTUNITY! 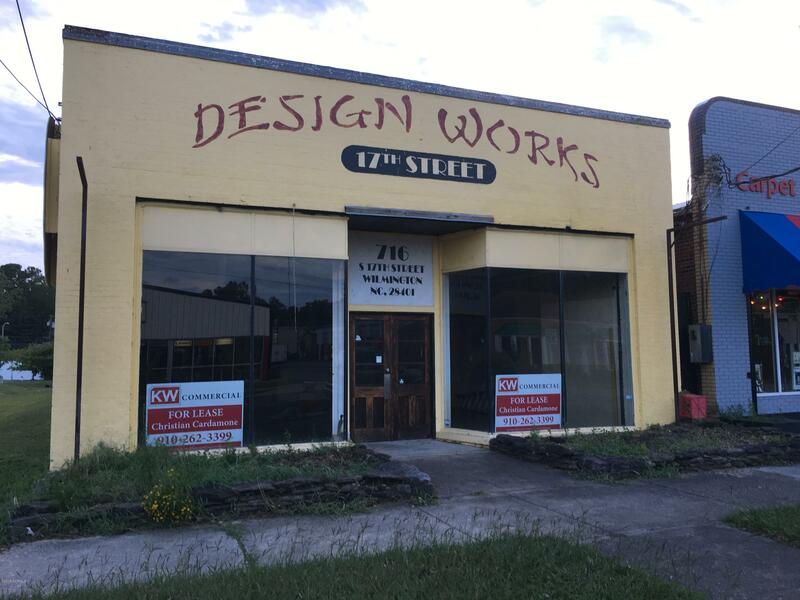 This urban mix use industrial space is perfect for a number of uses including retail, bottle shop, brewery or office, restaurant, bar or showroom. 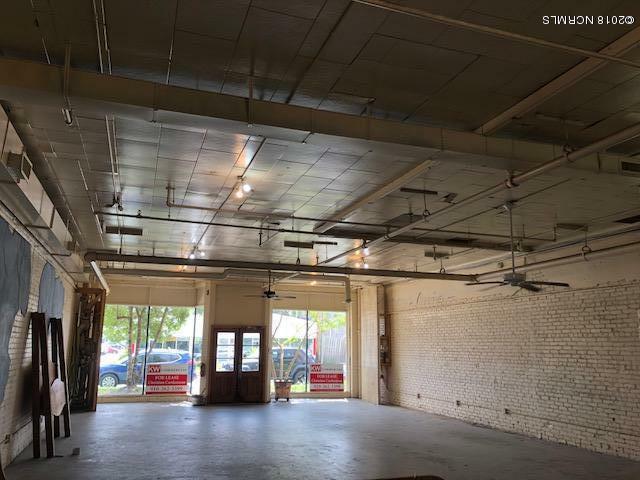 Comprised of 1,686 SF at street level on S. 17th Street in the ''Cargo District''. 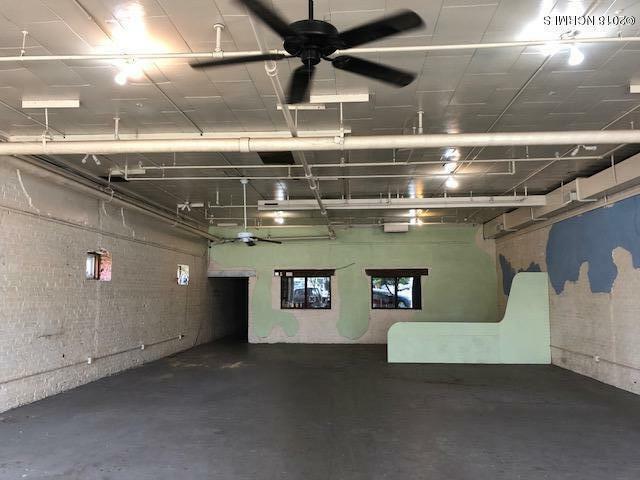 The exterior is painted brick with space for signage and a store front display.Additional space in the building can be leased so potential for growth, currently has common bathrooms and kitchenette located in the rear warehouse portion of the building. Leasing for $2500 a month. 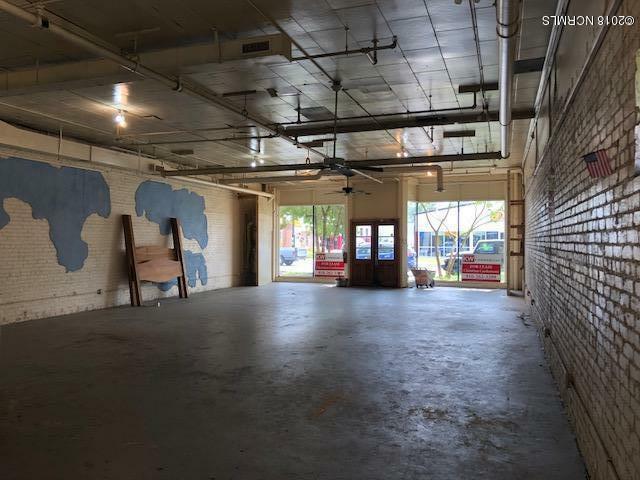 Landlord is open to TIA and buildout etc for the right tenant. Call for details.